#RUPanAm is celebrating two of our very own students competing in the Toronto 2015 Pan American Games. 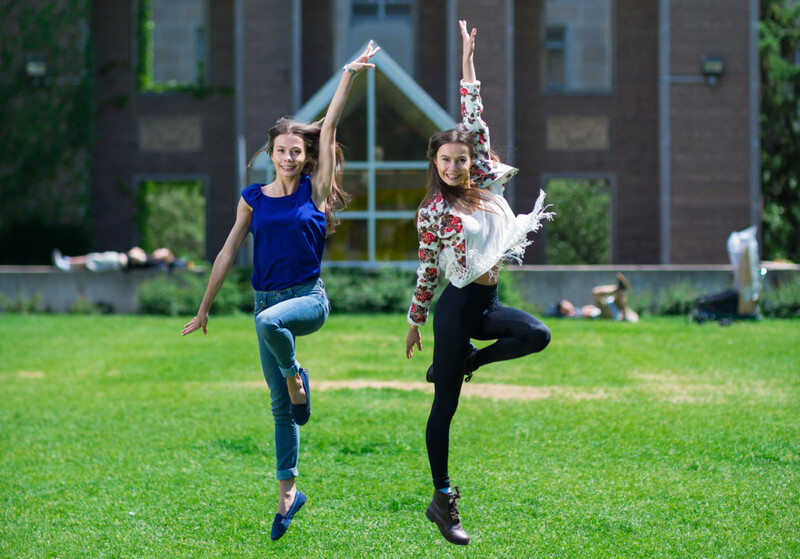 Anjelika and Victoria Reznik are rhythmic gymnasts and they shared their story of what it’s like to compete on an international scale, all the while balancing their studies at Ryerson University. Cheer on Anjelika and Victoria in Pan Am Toronto 2015! Find out more info about the games, here! Find out more about Ryerson as a host venue in the Pan Am Parapan Am 2015 Games.